Pizza makes me happy. 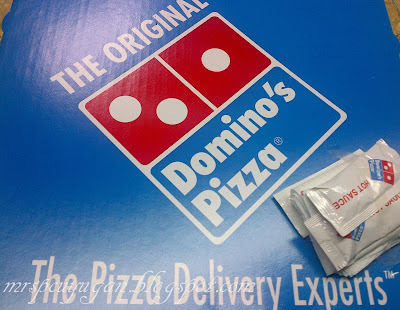 Although I am a little disappointed that Domino’s Pizza tastes nothing like I remember. Everything from the crust to the cheese and the pepperoni tastes and feels different. At least the hot sauce tastes like it used to. Plus we got four free lava cakes, so there. No reason to complain, really. Pizza delivery at home. Photo taken with my BB9900.